It isn't long until Fathers day, and if you are anything like me or my partner, we are only just thinking of ideas of things we could get our dads. So this is where I have come to help. 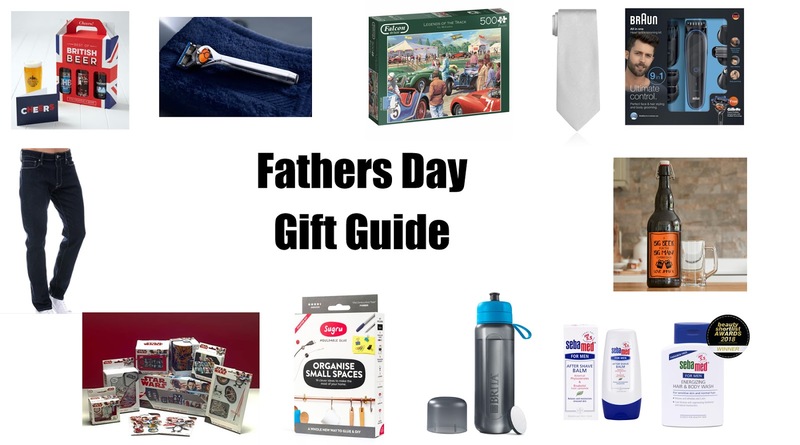 I have a guide to some great gifts that would be perfect for Fathers day! There are lots of options below and none of them break the bank either! Hope you find my guide helpful and find some perfect gifts for the dads in your lives. 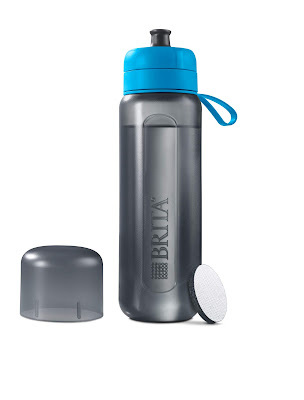 The Brita fill&go Active Water Bottle features the BRITA MicroDisc and ActivSelect® technology, a durable filter that reduces chlorine content and taste impairing substances in regular tap water. 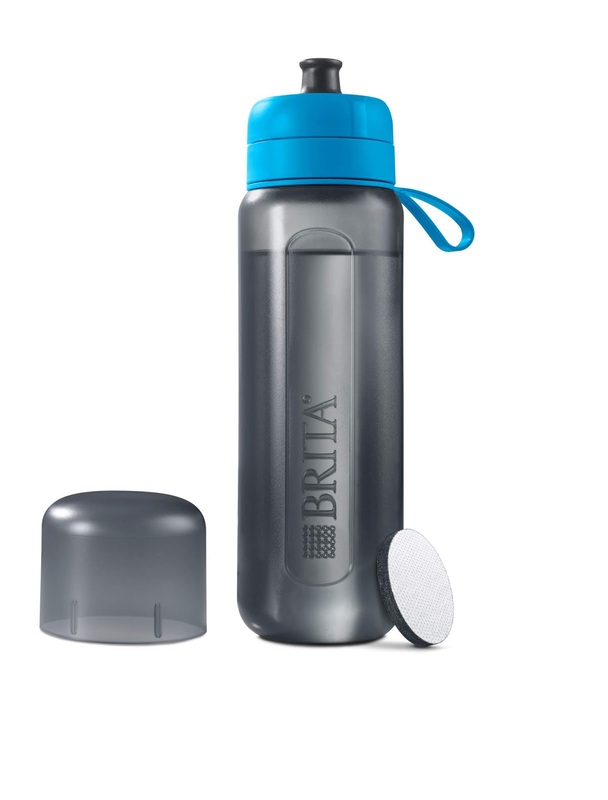 Built in a classic active shape, the Brita fill&go Active Water bottle allows for great-tasting water on-the-go. Perfect for the active dads who love to go walking, running, cycling or going to the gym. 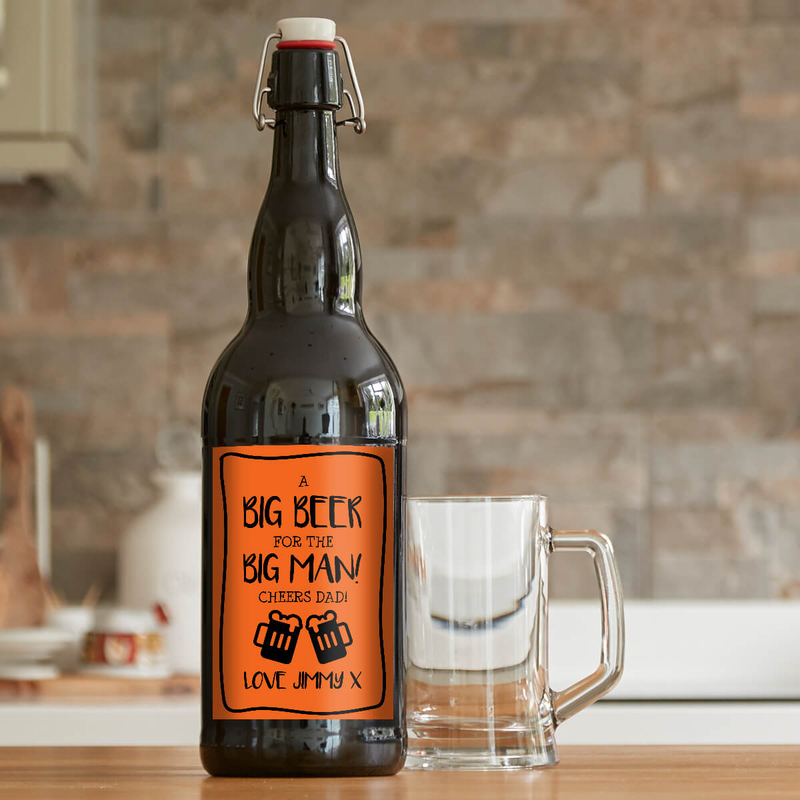 So many dads love a nice drink of beer, so this selection is just the perfect gift for them. 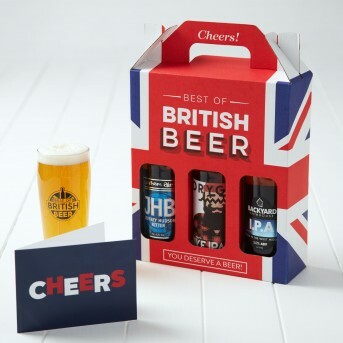 Each gift set contains 3 x 500ml bottles of beer and comes packed in a branded box. The three different beers will be chosen from the ranges of British Beers most popular award winning breweries, If you're not sure what type of beer you are looking for, select the mixed range or you can choose your Dad's favourite style from the options. You can also request a free handwritten gift card when you check out of the website. All dads love a nice tie, especially if there is a formal occasion coming up. 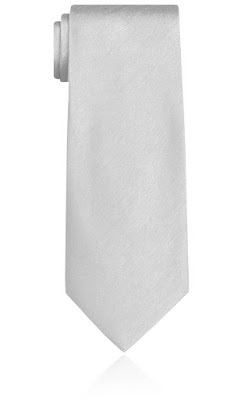 It would be lovely to buy a tie for your Dad that when that formal occasion happens he can wear his special tie that you bought him. This tie from Dobell is is made from a smart dupion fabric and is perfect to wear with a suit or with one of Dobel's waistcoats. Ultimate control for precise face & hair styling and body grooming with head-to-toe precision. 8 different attachments allow you to create your unique style with effortless precision, whether you're clipping hair, tidying ears and nose areas, trimming the beard or grooming the body. Everything a dad would need to keep himself styled are right inside this box and so this would make the perfect gift. It also comes with a free Gilette razor. 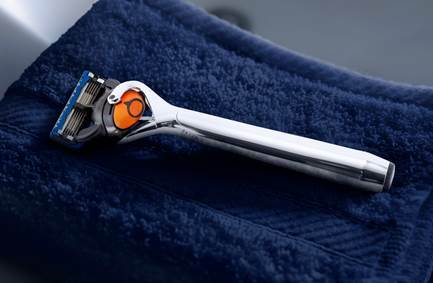 If you wern't looking to get your dad the full kit and wanted something with a slightly lower price then there is always this slick looking chrome razor made by Gillette. Gillette Fusion5 ProGlide Chrome Edition razor features 5 anti-friction blades for a shave you barely feel. With FlexBall technology, ProGlide responds to contours and gets virtually every hair. The Precision Trimmer on the back is great for hard-to-reach areas such as under the nose and sideburns. I know so many dads who are star wars crazy would love this gift. How amazing would it be for your dad to open this gift and then own all it takes to be a star wars superfan. 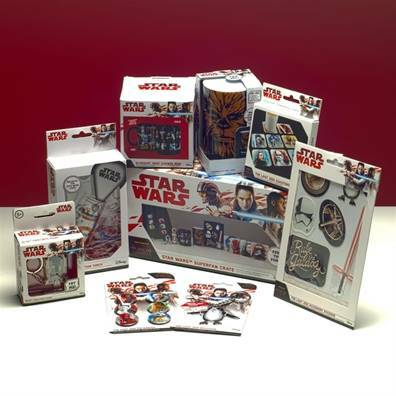 Included in the box is a Chewbacca Mini Light, an R2-D2 Torch With Sound, a BB-8 Projection Torch, a The Last Jedi Keyring, a set of The Last Jedi Coasters, a Last Jedi Glossary Heat Change Mug, a set of The Last Jedi pin badgers and another set of Accessory Stickers from the same film. All of this is presented in a large themed gift box and makes the perfect gift for Fathers Day. 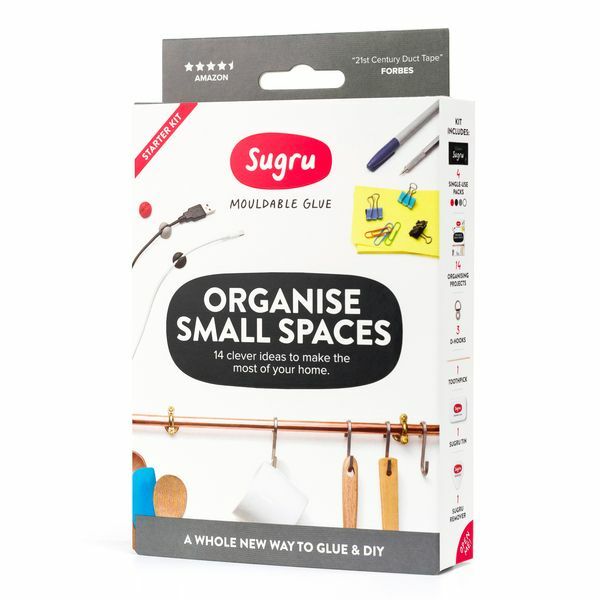 From dormitories to first apartments, this Sugru kit gives practical solutions to everyday problems around the home. Organise utensils in the kitchen, stationery at your desk, shoes in the hallway and appliances in the bedroom, every room in the home gets a Sugru makeover. Inside the kit you'll find: 4 x 5g single-use packs of Sugru in Black, White, Grey and Red, A booklet with 14 awesome hacks and ideas, 3 x picture frame D-hooks to hang pretty much anything anywhere, A humble toothpick to create perfect cable grips, A Sugru Remover tool + handy tin for easy storage. It makes the perfect gift for dads who just love to fix things around the house. Large 2 litre Monster bottle (4 pints) of 4.5% pale ale and has a swing top lid so the bottle can be closed to save some for later! The beer is an award winning pale, golden ale brewed in Staffordshire. Delivered in an inflatable airsac to protect contents during transit. 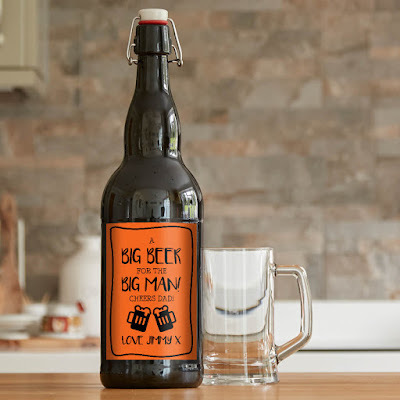 This monster is the perfect gift for beer loving Dads. You can also personalise it with a message at the bottom making it an even better gift. Here are some grooming products that are perfect for dads on fathers day. The first is a hair and body wash which the pH value 5.5 stabilises the skin’s natural acid mantle to defend against environmental influences. The second is an after shave balm which has natural ingredients that have been formulated for normally, slightly dry or slightly oily skin on the face and neck. They are the perfect way to treat your dad to some quality skin care products. Here is one for the Dads who just love a good puzzle. Jumbo Games has a selection of themed puzzles that are just perfect for dads. 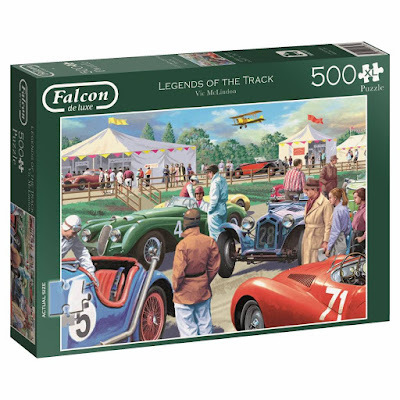 This Legend of the Track jigsaws shows a nostalgic image of a busy starting track of a race in the 1940's. The scene has been painted by Vic Miclindon and made into a 1000 piece jigsaw to enjoy putting back together. The perfect gift to keep you dad entertained for hours. Treat your dad to a brand new pair of jeans, there is a ton of choice on the Get the Label website from Jack Jones to Levis, Crosshatch to Diesel. 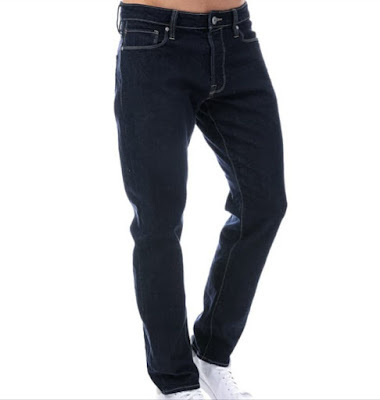 These Jack Jones jeans that are featured here have a classic 5 pocket design, a button fly, belt loops to waist, leather branded patch to the rear, comfort fit with regular rise, and are made from cotton comfort fabric. Which of the items in my Gift Guide would your dad like the most? My Dad unfortunately died suddenly when I was a child. There are Dads within the family, extended family, friends, neighbours, community, etc. I do like that Fathers Day has increased in recognition, acknowledging, Celebrating the positive role /s of Dads / Fathers, etc. We like to acknowledge and Celebrate Fathers Day. Also have male who has a birthday soon. So do personally appreciate the blog topic, and most certain keen on the jeans. Hoping to attend Fathers Day Garden Party event, as well as visit family on Fathers Day. So hoping to Celebrate Fathers Day within the community, as well as with family, friends, etc. Wishing everyone a very Happy Fathers Day. Error : Should read most certainly keen on the jeans. 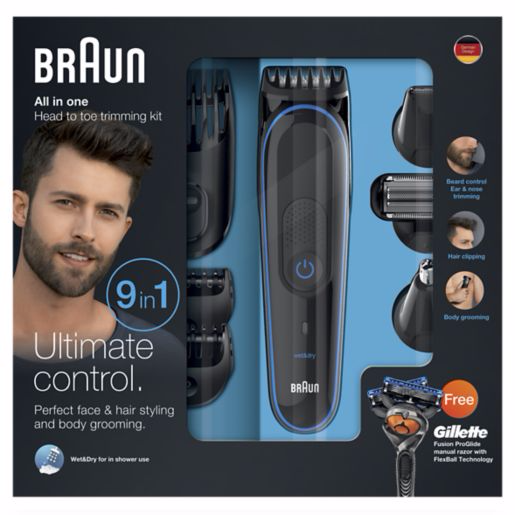 Braun Multi Groomer :- May be the ideal gift for my fiancé. Senamed for Men, seems a great idea. 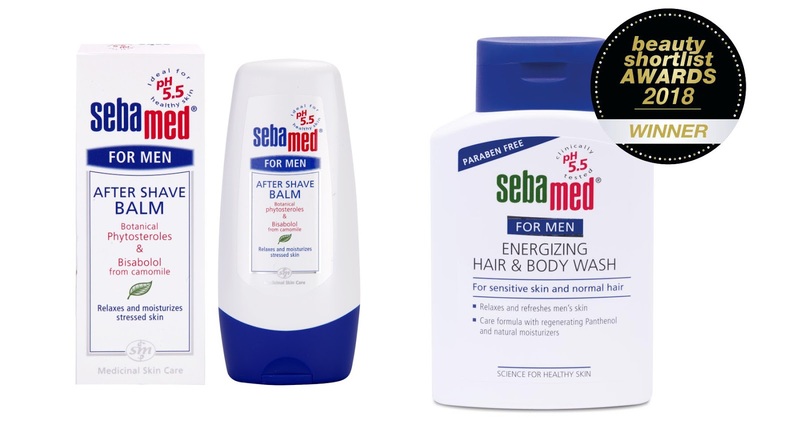 As Men's skin does need care :- What with shaving, effects of weather, etc. Would consider the razor for fiancé, as he is in need of supplies:- Was bearded over winter, and now grooming regime clean shaven face. 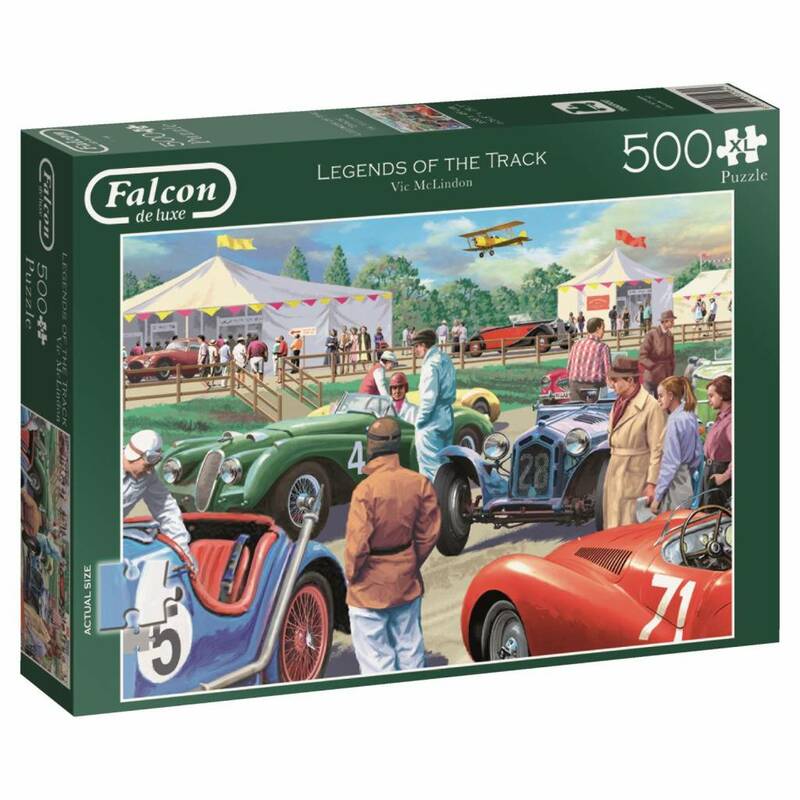 Jumbo Games LEGEND OF THE TRACK Jigsaw Puzzle:- Looks great, seems a fun gift for men (Dads and others). I like the best of the British beers gift set, beer always goes down well with my Dad.